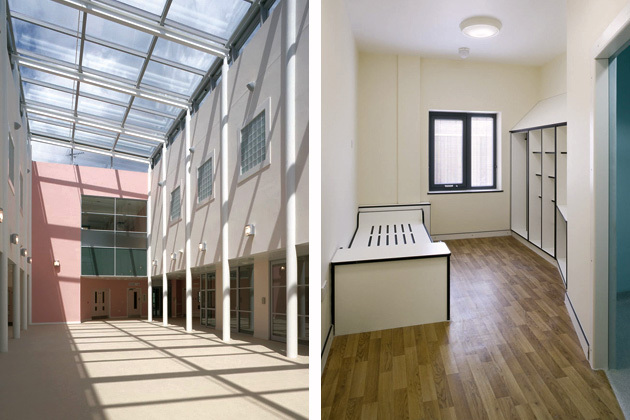 Part of St Bernard’s Hospital in Ealing, The Orchard is a medium and enhanced/medium secure unit that can house 60 women. Built on an historic brownfield site, it has been designed specifically in response to the Government’s ‘Into the Mainstream’ strategy. This has identified an urgent need to redress current inadequacies in the provision of mental health services for women in the UK. 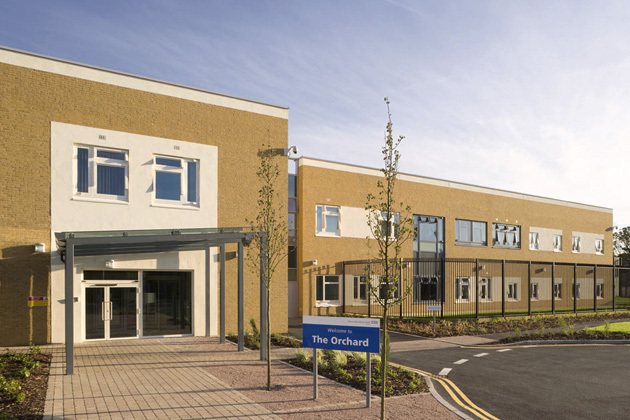 The building is unique in the UK and the architectural design philosophy has been to satisfy the essential need for safety and security, while providing a calming, therapeutic environment for the residents. The ‘model of care’ provided by the Trust’s nursing and clinical staff has also been a key factor. Throughout the design and development process there was close liaison with clinicians, managers and ward staff from Broadmoor Hospital and St Bernard’s Hospital. The majority of the enhanced/medium secure beds were allocated to women in Broadmoor Hospital, which was closed to women in 2007. Other major challenges faced the design team. Many of the patients are inclined to suicide and self-harm, which required a close evaluation of building design and detailing from this perspective. Many of the women will not leave the unit, so achieving the required level of security for the building and its outdoor spaces was also a major design driver. 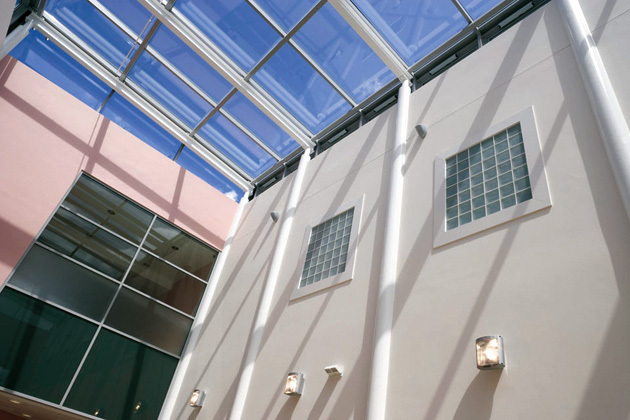 Tuke Manton worked on this project in partnership with Kier Build and Kier Health, who are principle supply chain partners within the NHS ProCure 21 strategy.